Free entry to 5 venues. Discounted drinks and drink specials. "Jump the queue" into all venues. 2 hour Guided Walking Tour of Central London. Explore the world-famous Stonehenge & less-visited ruins like West Kennett Long Barrow. Enjoy a city stroll around the ancient town of Bath. Visit three UNESCO heritage sites in England on a single day. See the famous changing of the guard. Retrace the steps of Jack the Ripper. Create your own ideal London itinerary. Dining Summery: 4 Breakfasts (B) and 1 Dinner with Wine (WD) all with tea or coffee..
London: The Grosvenor Hotel is centrally located, right next to Victoria Station, and only a short walk to Buckingham Palace..
York: The Hilton York is situated within the city walls, close to the York Minster and the best this city has to offer..
Includes more entrance tickets than any other London in a Day tours. First entrance at Westminster Abbey means you get inside before the crowds. Admire the stunning Crown Jewels at the Tower of London. Angel of the North visit. While it’s often gothic architecture is typical of England, London is multiculturalism in itself. 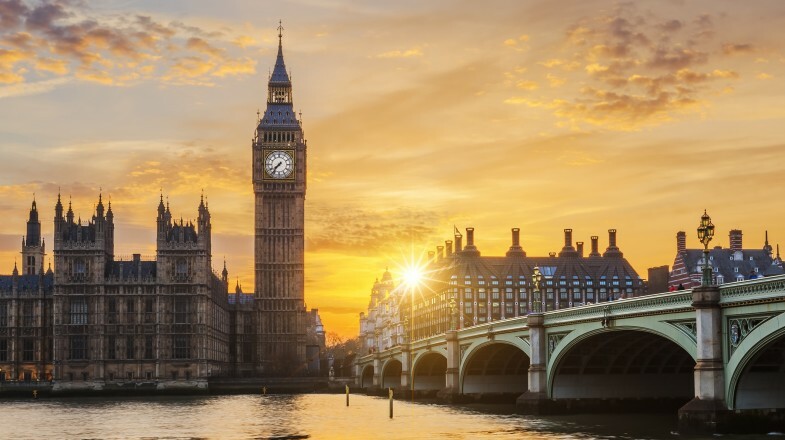 An eclectic mix of ethnicities, cultures, cuisines, art and entertainment, there’s something for everyone in England’s capital. As the city grew, it consumed outlying villages and towns and while these are now considered to be a part of ‘Greater London’, they have retained their own distinct personalities. A city that has existed for more than two thousand years and has survived multiple invasions as well as devastating fires and plagues, it’s impossible to get to know London in just a few days. That just means you’ll have to keep visiting! Westminster Abbey is possibly the best example of early English gothic architecture. royal coronations, weddings and funerals have taken place here for centuries. The British Museum is the country’s largest and one of London’s most popular attractions with artefacts from some of the world’s most interesting civilisations. The new Shakespeare’s Globe is as close to the original as possible, including being subject to the English weather. Covent Garden is a beautiful lunch spot with a bit of shopping and free performances. Wander the rooms of the monarch’s official residence at Buckingham Palace. Hyde Park offers a sanctuary in the chaos of London. Camden Market is a blend of three separate markets that sell a little bit of everything. The Sky Garden is a beautiful terrace garden to watch the sunset. Tickets are free but book in advance. London is huge, so if you’re short on time, try and choose an area you want to explore. Getting a free Oyster card is a great way to save time and cash on the tube. Some people don’t realise how close tube stops can be. Sometimes it’s quicker to walk! Many of the larger museums are free. If you want to see a West End show last minute, the TKTS booth sells all remaining unsold tickets for the day. Oxford Street is the place to shop but avoid it on a Saturday.